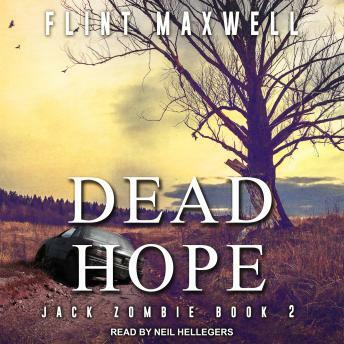 Six months have passed since the chaos in Woodhaven, and though Jack Jupiter escaped, he couldn't stop the virus from ravaging the globe, nor could he stop the billions from turning into undead creatures that feast upon the living. Now, society is on its knees. And Jack's group continues on, traveling from city to city, looking for a place to call home. That place might be Eden, a mysterious and guarded safe haven somewhere in Florida. But to get there, they'll have to remember not all monsters are zombies . . . sometimes they're human. And no monster will stand in their way.